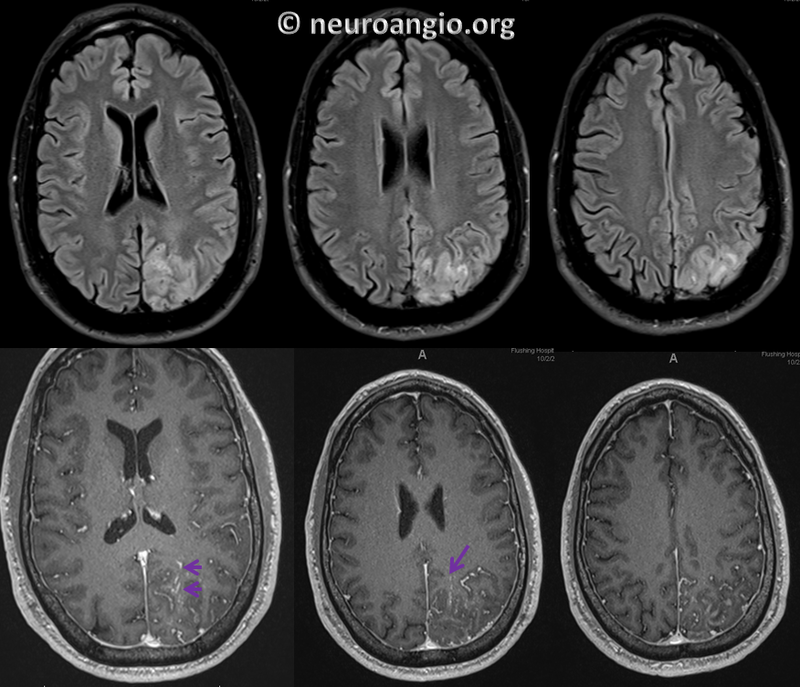 As evident from prior cases, dural fistulas — both brain and spine — are essentially venous diseases. Although an arteriovenous fistula is, by definition, a pathologic arteriovenous shunt, the clinical expression is defined almost entirely by the venous component. This is well-reflected by the Borden classification, which links the extent of fistula-related venous congestion to the risk of hemorrhage and other dysfunction. 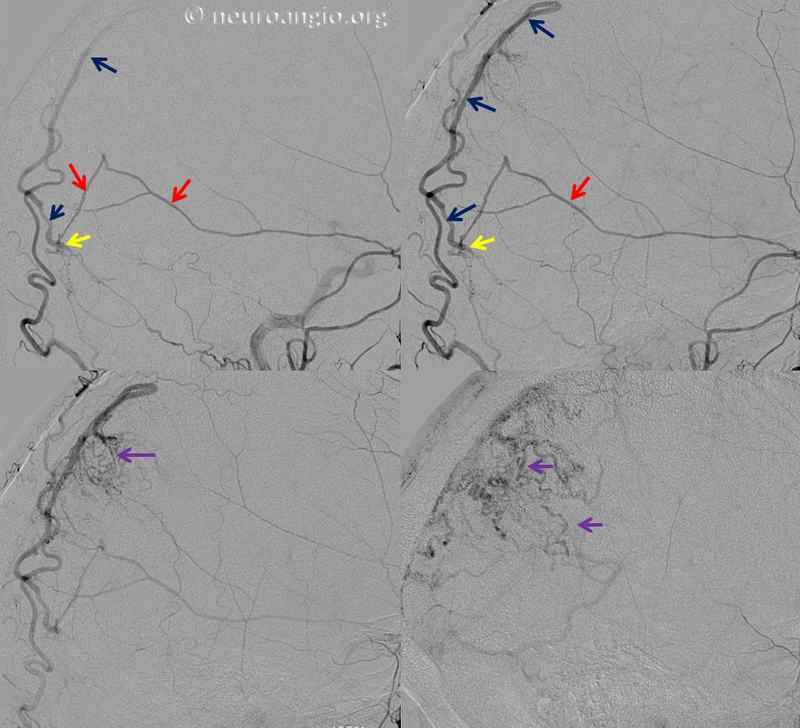 Fundamentally, sigmoid sinus dural fistulas produce morbidity by venous congestion. Fistulas which do not produce congestion do not cause direct morbidity, aside from the sometimes unbearable symptom of pulsatile tinnitus. 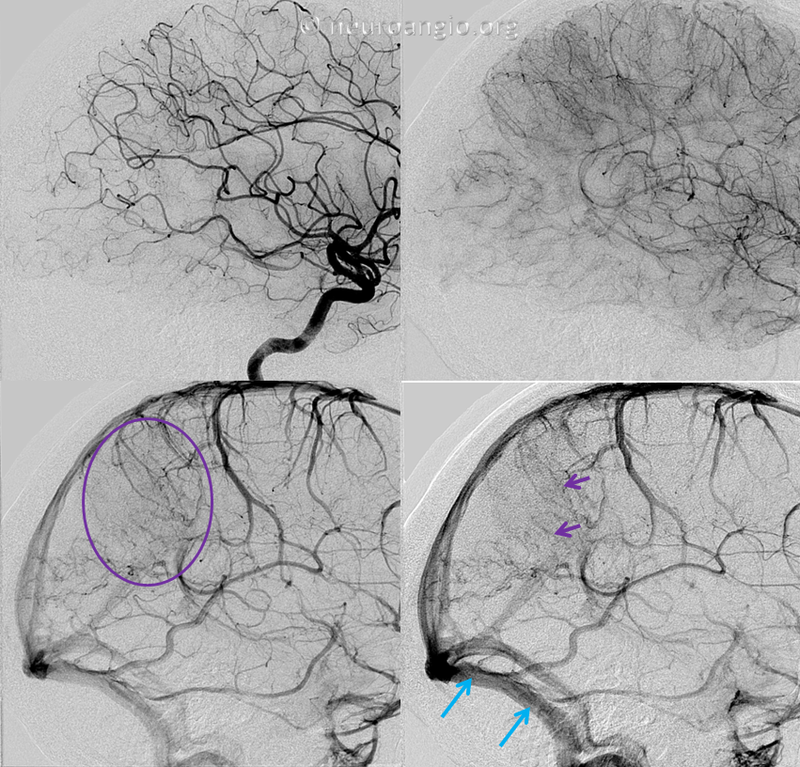 Progressive venous congestion, which typically results from occlusion of the draining sinus (sigmoid) will cause rerouting of fistulous outflow into the cortical brain venous network. Symptoms emerge in proportion to the extent of congestion, and include seizures, venous hemorrhages, and a myriad others. Although this is the typical scenario, one should remember that sinus occlusion need not always take place for the fistula to gain access to the cortical venous network. Sigmoid sinus fistulas are located, by definition, in the wall of the sigmoid sinus. 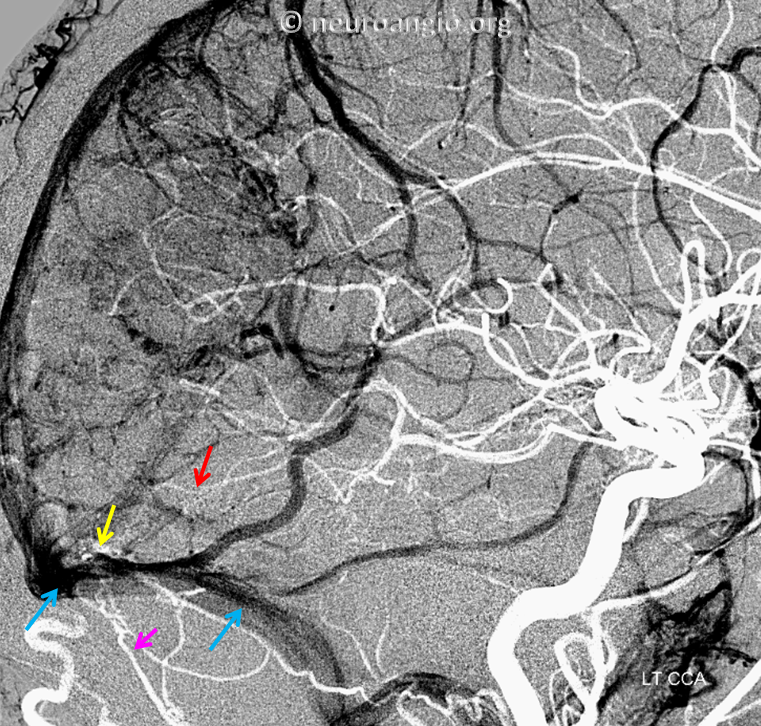 Cortical veins draining into the sinus must therefore traverse the sinus wall. (All of these cortical veins are, in essence, bridging veins between the pial and dural venous networks.) If a fistula happens to develop at the site of entry of one such vein (Labbe, for example) into the sigmoid sinus, it may thus enjoy early direct access to the cortical vein. Congestion can then result either immediately, or following occlusion of this vein just proximal to the fistula.